Keep files, personal items, computer data and technology safe and secure. • Security - Keep files, personal items, computer data and technology safe and secure. 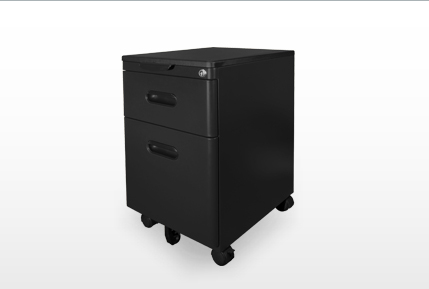 • Mobile Storage - Fits nicely under any height adjustable work surface providing easy access to all your information. • Temporary Seating - Optional cushion top is a convenient seat for meetings with co-workers. • Organization - Keep task related objects easily accessible and organized. 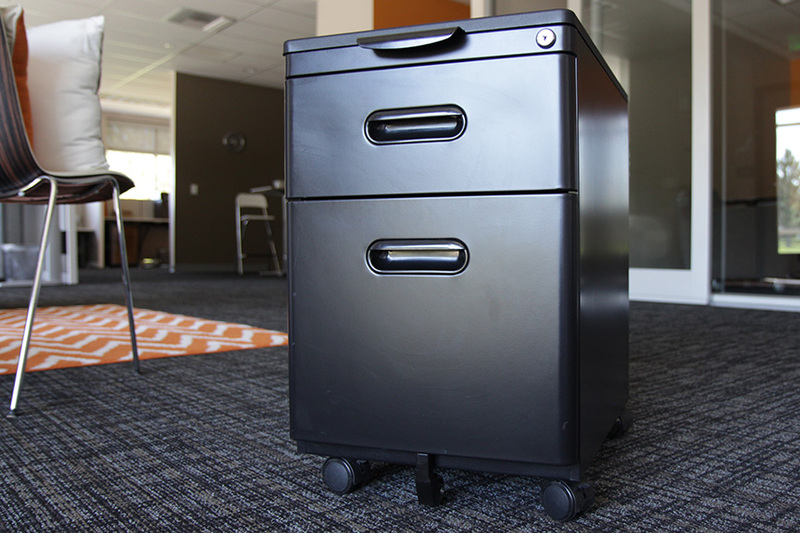 • Ergonomic - Ease of use, accessibility and proper clearance. • Space - Maximize valuable real estate and increase space efficiencies. 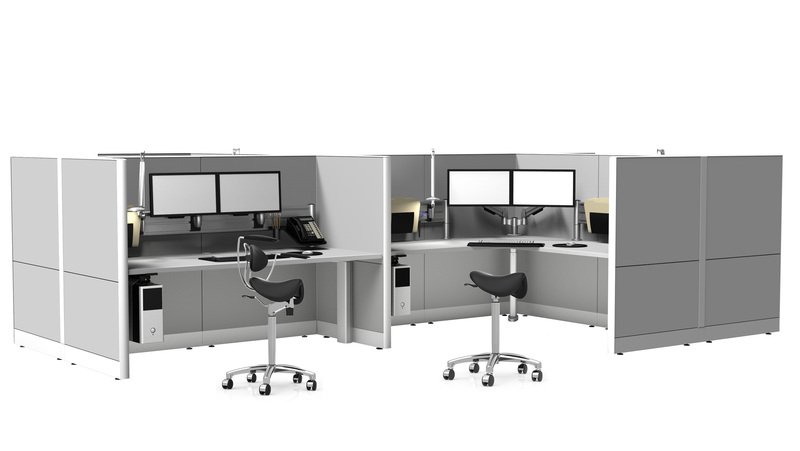 • Environment - Sustainable design solution that can be added to any workstation at any time.